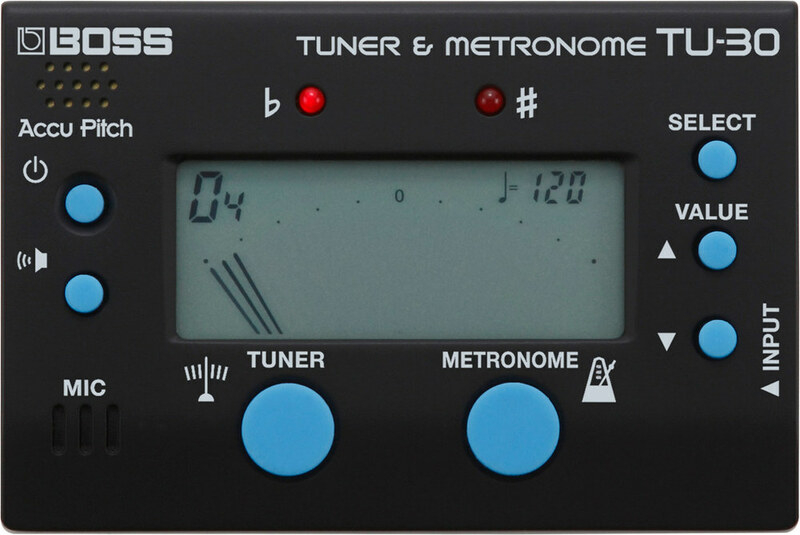 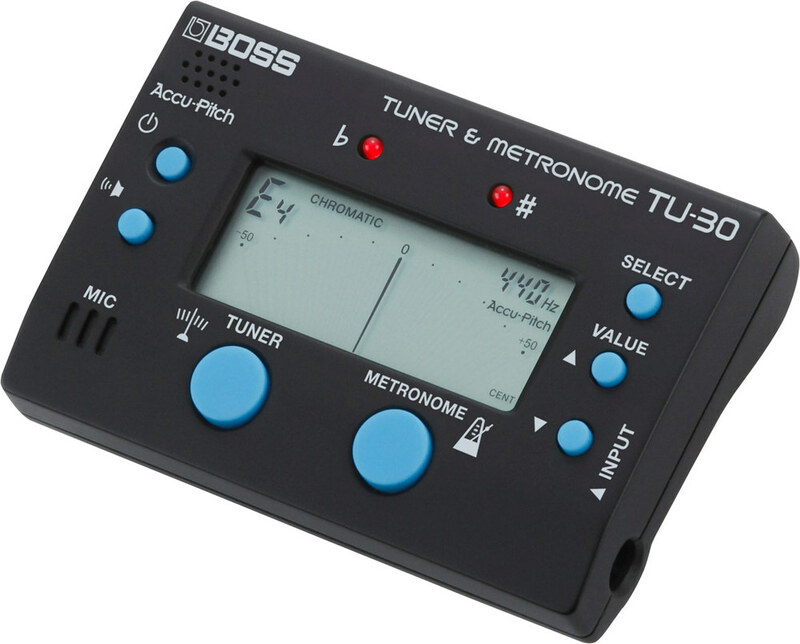 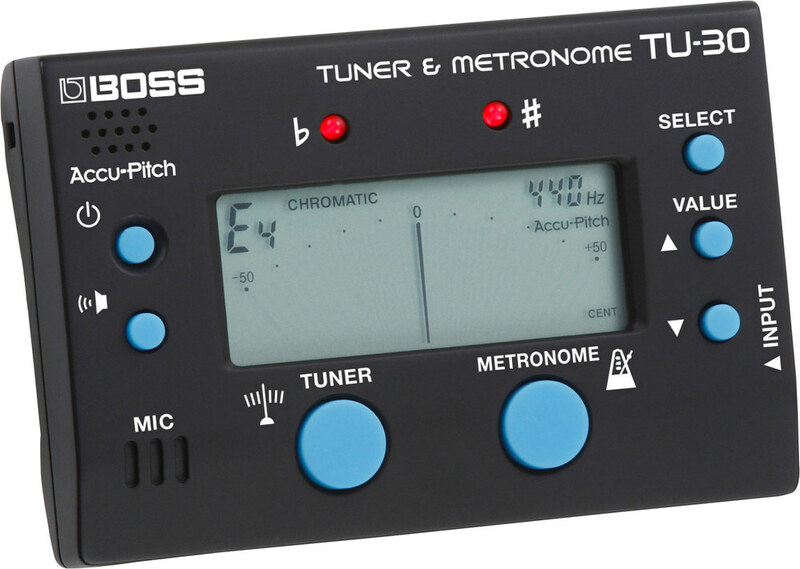 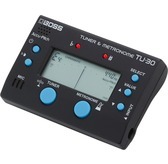 For years, the TU-80 Tuner & Metronome has been an essential tool for musicians and music educators everywhere. 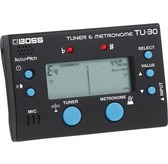 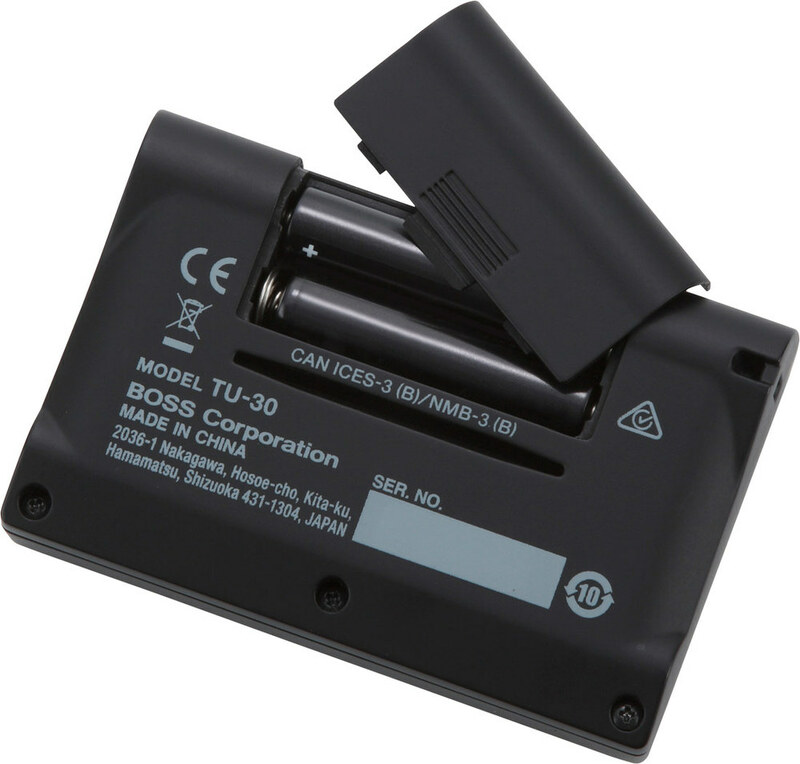 With the TU-30, BOSS delivers the TU-80's main features in an even more compact size. 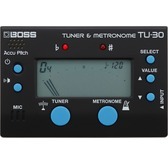 All the basics are carried over, including Accu-Pitch, multiple tuning modes and rhythm patterns, the ability to sound reference pitches, and more. 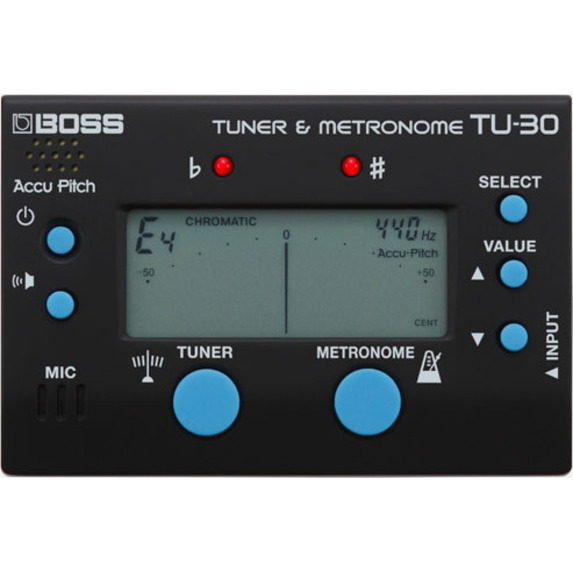 Combining trusted BOSS tuning with a versatile metronome, the TU-30 is a must-have companion for learning, practice, and performing.